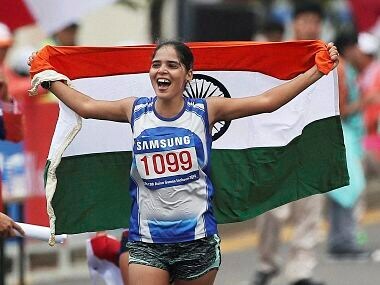 Khushbir Kaur failed to match up to her silver-winning feat in the last edition of the Asian Games by finishing fourth at Jakarta on Wednesday, while three of her compatriots were disqualified in a disappointing show by India's 20km race walkers. 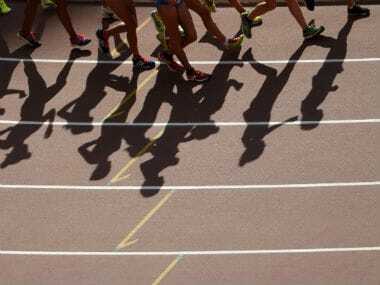 KT Irfan and Khushbir Kaur finished at 23rd and 42nd positions respectively in the men's and women's 20 kilometres race walk events on the final day of competitions as India ended their miserable World Championships campaign on a disappointing note. 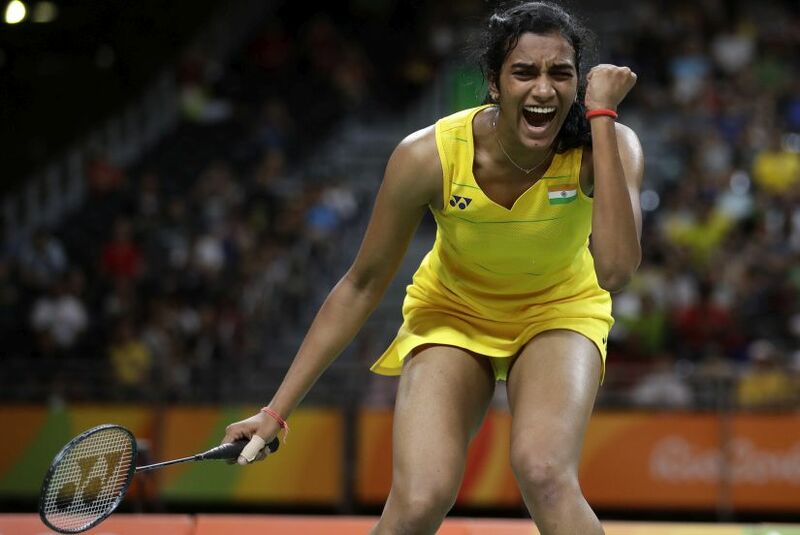 Day 14 of the Rio Olympics saw India win a historic silver medal when PV Sindhu went down fighting in a closely contested badminton women's singles final against Spain's Carolina Marin. 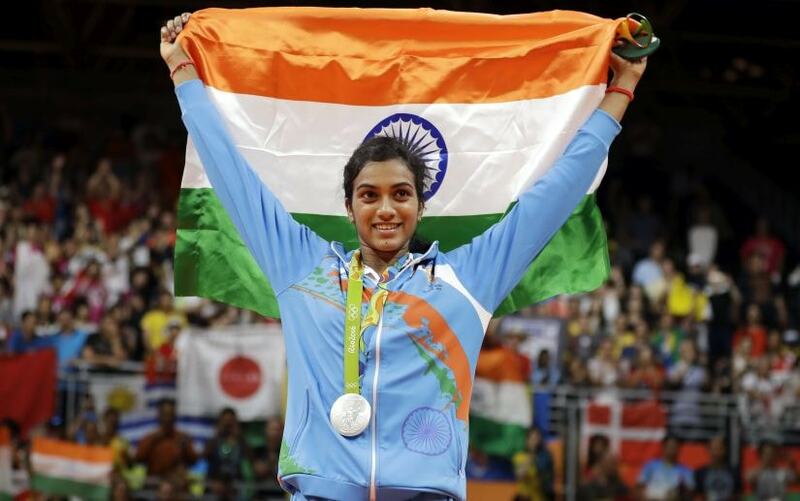 But her podium finish made her the most successful Indian woman at Olympics. 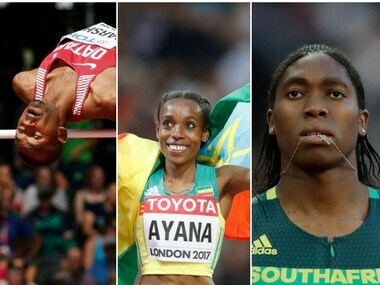 Day 14 of the Rio Olympics 2016 will see Indians in action across four sports - golf, wrestling, badminton and athletics. 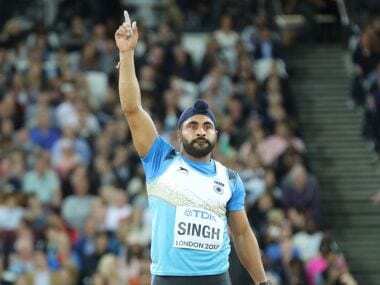 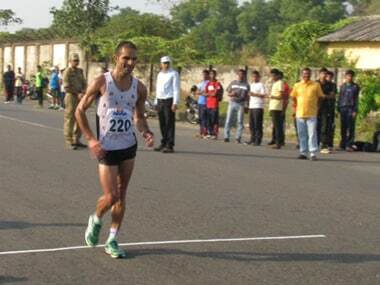 Gurmeet Singh on Sunday created history by becoming the first Indian athlete to clinch a gold medal in the Asian 20km Race Walk Championships as he won the men's event with his season's best effort. 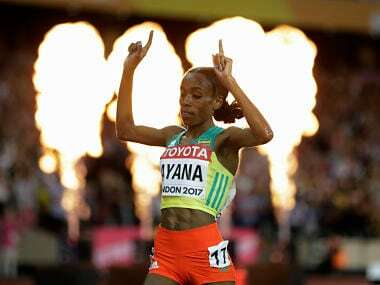 The Indian athlete finished two minutes and a second behind China's Xiuzhi Lu with a total time of an hour 33 minutes and seven seconds.